As the fur flew on election day in New Brunswick on Monday, another controversy was brewing, this time at NB Liquor. As the fur flew on election day in New Brunswick on Monday, another controversy was brewing. This time at NB Liquor. For a brief period, the price of some beer brands shot up but then quickly came back down. It was deemed that raising the price of beer was "inappropriate" on election day. Before Monday, a case of 24 Coors Light, Budweiser, Bud Light, Molson Canadian, Moosehead Light, or Alpine was $35.99. But that price rose in-store by $2 — to $37.99. By Tuesday prices were back down. NB Liquor says the price hike was intentional but was quickly reversed. 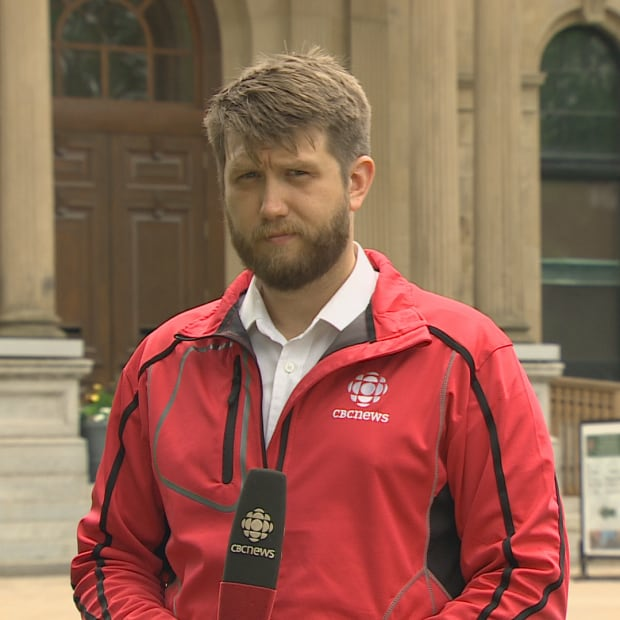 "The price increase was reviewed by management on Monday and it was quickly determined … by our Executives that September 24th was not the appropriate day to do a general beer price adjustment," said Mark Barbour, spokesperson for NB Liquor in an email to CBC News. Barbour said it took until about 4 p.m. Monday to make the change, but on Tuesday some in-store signs still advertised the higher prices. But Barbour said the day happened to be the "beginning of a new marketing month," something scheduled a year in advance. And that date didn't register as election day until noticed by executives on Monday. Barbour admitted the optics of the price change on election day aren't the best but said no politicians were involved in the changes. "There was no influence by [a] particular political party to do it, nor any political party to reverse it," Barbour said. "That was a business decision that was made on behalf of our executives." A price increase is probably still on the way, he said. "Though the timing of a price increase was an error on Monday, ANBL will continue to evaluate prices and like all other retailers, we will likely see a price adjustment in the future, the timing of which has yet to be determined." The $35.99 price point for the 24-beer cases, dubbed the Every Day Best Beer Buy, was set back in June of 2017, down from $42.99. That brought the price down to $1.50 a can from $1.79. 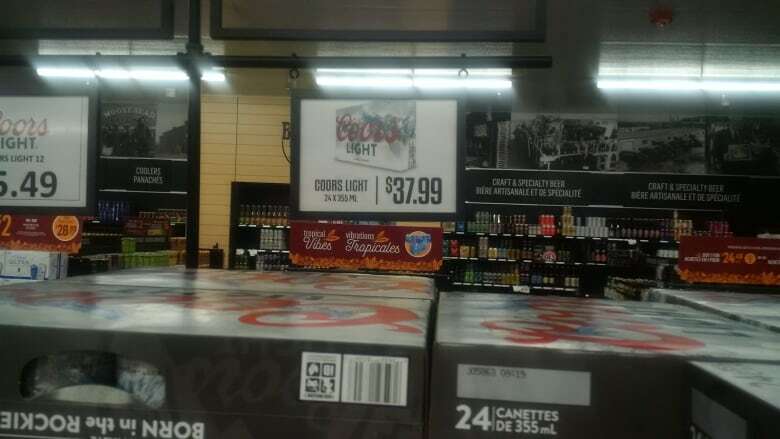 The lowered price brought the cost of New Brunswick beer closer to Quebec prices, which are still lower for the same offerings.